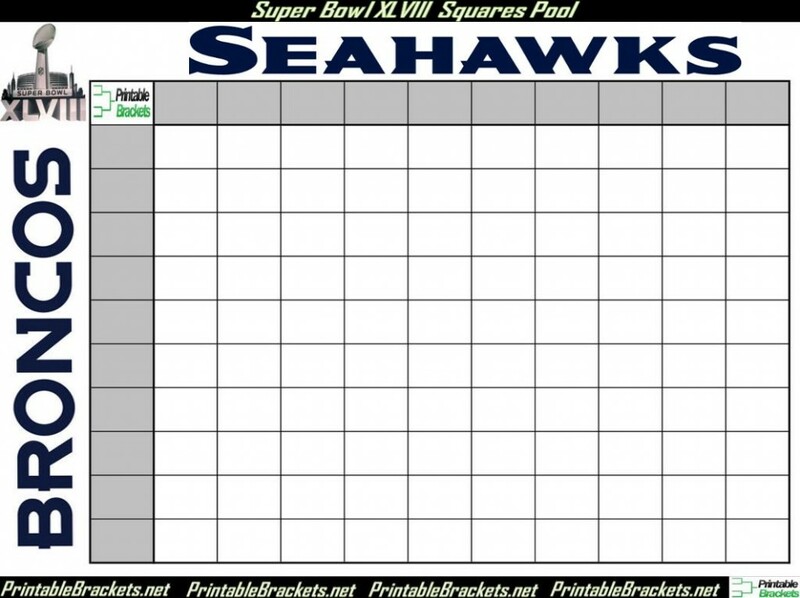 A Super Bowl squares pool or contest can add even more excitement to the big game. The winners in a squares pool or contest are determined by the score at the end of each quarter or the game. Continue reading to understand how a Super Bowl squares contest works and how you can run your own in February. The information published below is for entertainment purposes only. There are a few different types of football squares pools. The most popular is with a blank 10-by-10 grid that contains 100 empty squares. The participants in the contest will put their names in the individual boxes until all 100 of them have been filled. Lastly, you will have to generate the number coordinates. You can generate the numbers automatically online or you can place the numbers 0-9 in a hat and draw them at random. Once generated, place the numbers in the corresponding box. That’s it! Your Super Bowl squares contest is set and all you need is kickoff. Once the field is set and kickoff is on the horizon, you have to determine how prizes will be handed out. Some enjoy handing out prizes to winners at the end of each quarter. Some like a winner-take-all approach at the end of the game. With a Super Bowl squares contest, every single play in the biggest game of the year has meaning!